Josh Wink's Ovum Recordings celebrates its 20th anniversary this year and to honour the occasion, the Philadelphia-based DJ, producer and label founder is currently on a world tour with the label, appearing tonight at fabric London. Ovum will also be releasing some extra special music throughout the year, starting with Ben Klock and ROD remixes of Wink's 1996 classic 'Are You There', out on 25 March. 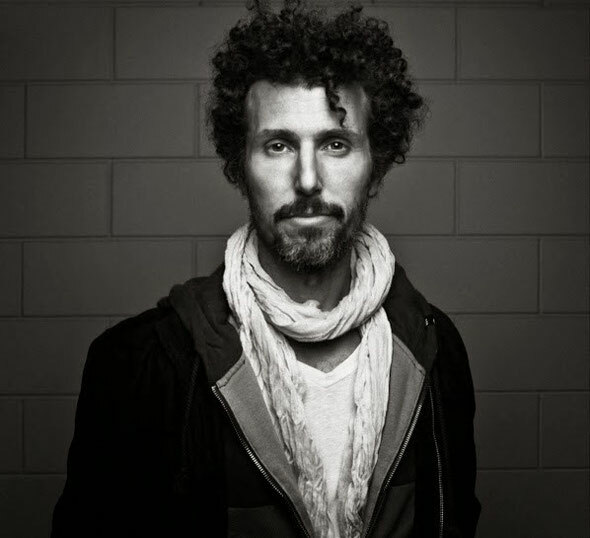 A DJ Career spanning over two decades, Josh Wink’s releases over the years have displayed versatility - from 'Don't Laugh' to 'Higher State of Consciousness' to 'I Am Ready' to 'Oakish' to 'How's Your Evening So Far' to 'Stay Out All Night', to last year's 'Balls'. His 'Profound Sounds' compilations are also some top mixes, sampling only a slight of Wink's ability to entertain. Josh Wink: "I got into this because it was something that I lived and ate and breathed. There was so much passion for the music, there was nothing else for me. Whatever notoriety and success had come from this, it's kind of a mistake, a byproduct, and I never planned for that. And then came Ovum! Ovum is my child. And I can't believe she's 20! Where has the time gone? I have great memories over the past 20 years as all parents do with their children. Parenting has been a lot of fun, where I have enjoyed the highs and lows. But, extremely happy with how she's turned out! And she keeps getting prettier, smarter, experienced and still has an intense integrity which allows her to have her fierce passion, motivation and happiness! We are so proud of how she turned out! And excited to see where her ongoing journeys lead her."